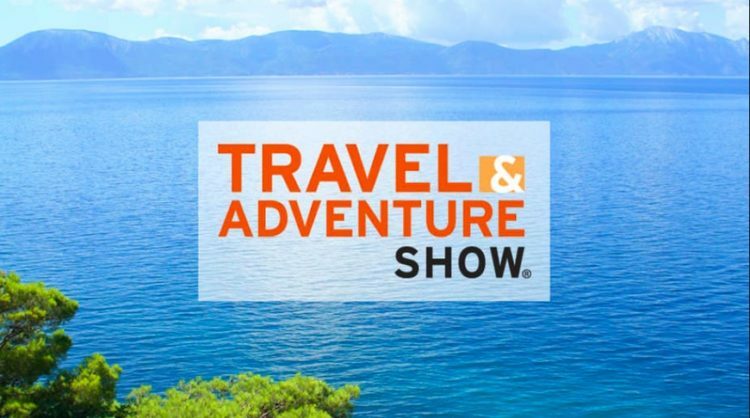 The Los Angeles Travel & Adventure Show comes to the Los Angeles Convention Center February 16 – 17 for an opportunity for Angelenos to explore endless vacation options from over 350+ destinations from around the world. Attendees can plan their next trip in one weekend, with the help of thousands of travel experts who have access to exclusive show-only specials and giveaways. The show will also feature dozens of educational seminars on the Savvy Traveler and Destination Theaters, song and dance from a variety of different cultures on the Global Beats Stage, plus camel rides and SCUBA lessons in the dive pool. In addition to all the fun, travel celebrities like Samantha Brown, Rick Steves, and Pauline Frommer will also be stopping by to provide some insight on their own travels from around the globe. Check out the full speaker schedule here. Tickets are available now. One Day Adult Admission Advance tickets are $11 (plus fees), and Two Day Adult Admission Advance tickets are $18 (plus fees). Children ages 16 and under are free. Don’t forget to check for discounted tickets before making your purchase via Goldstar. Show hours are 10 a.m. – 5 p.m. on February 16 and 17. This is an all ages event.